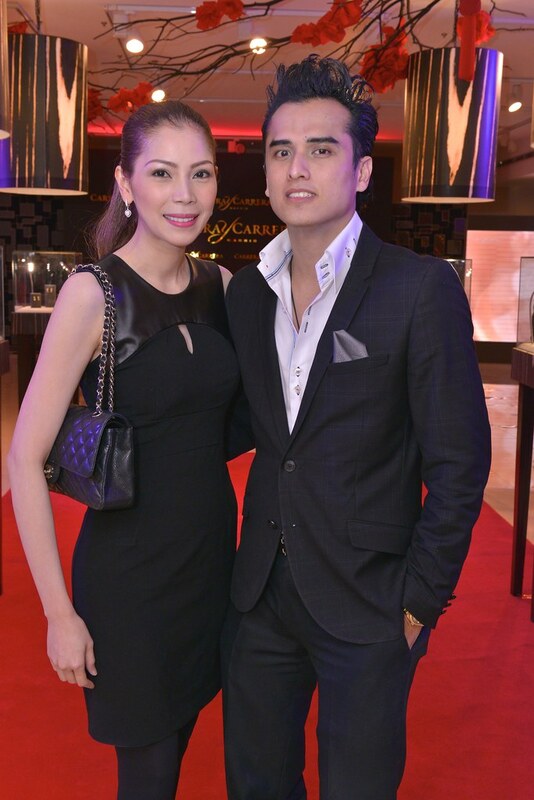 I had the honour of hosting the grand launch of Rustan’s newest luxury fine jewelry brand from Spain — Carrera y Carrera. 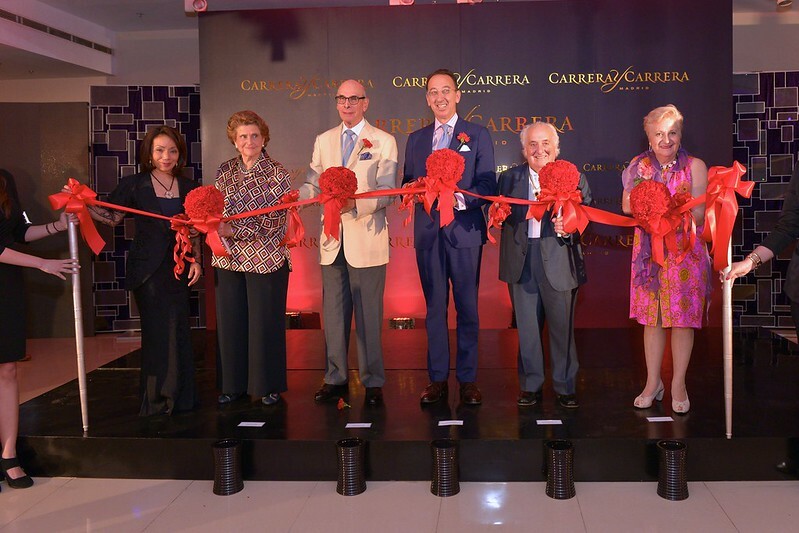 The founder and designer, Don Manuel Carrera, flew in from Madrid to grace the occasion. 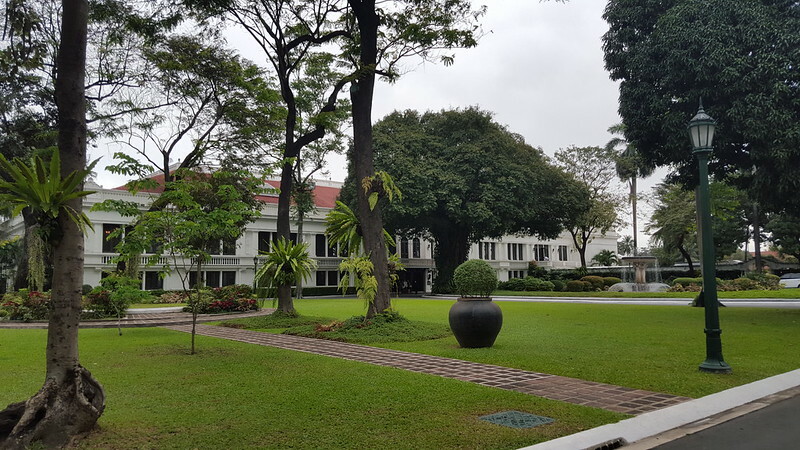 The brand has a very rich history of making jewellery of the imperial families of Europe. Greatly inspired by the Spanish Golden Age, the Tesoros del Imperio collection is a reflection of the glorious past of the Spanish empire – rich, elaborate and luxuriously elegant. 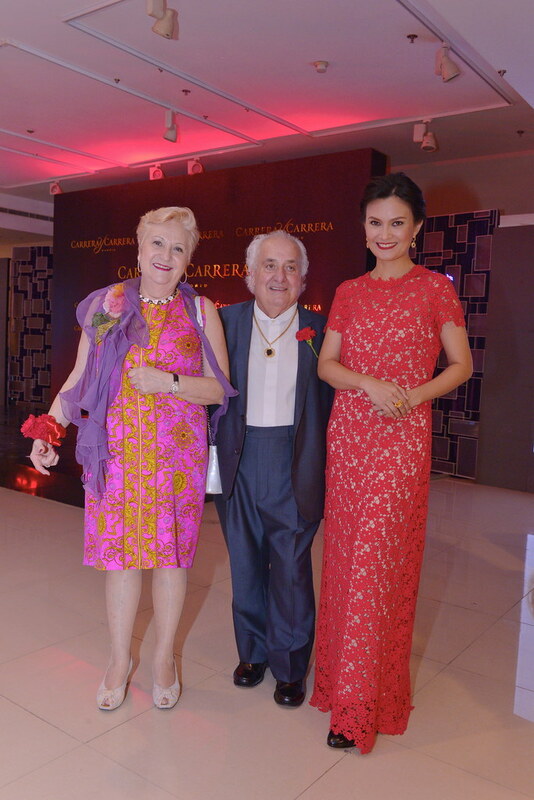 With the founder and designer Don Manuel Carrera and wife Marina Cordon. Don Manuel has been at the forefront of Spanish jewelry design since the second half of the twentieth century. He is widely acknowledged as a respected designer, creative visionary, and innovative entrepreneur. 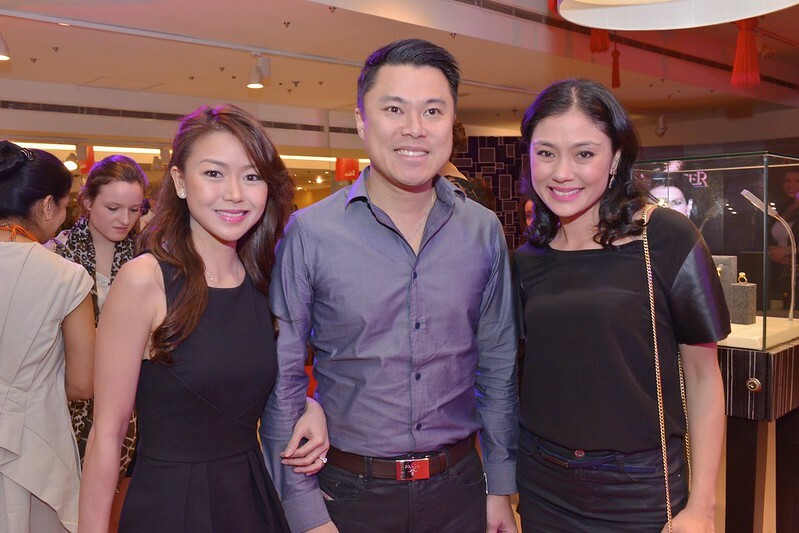 With the beautiful models wearing the latest Carrera Y Carrera Tesoros del Imperio Collection. Here’s more of the beautiful Olivia Palermo wearing Carrara Y Carrera’s Tesoros del Imperio collection. 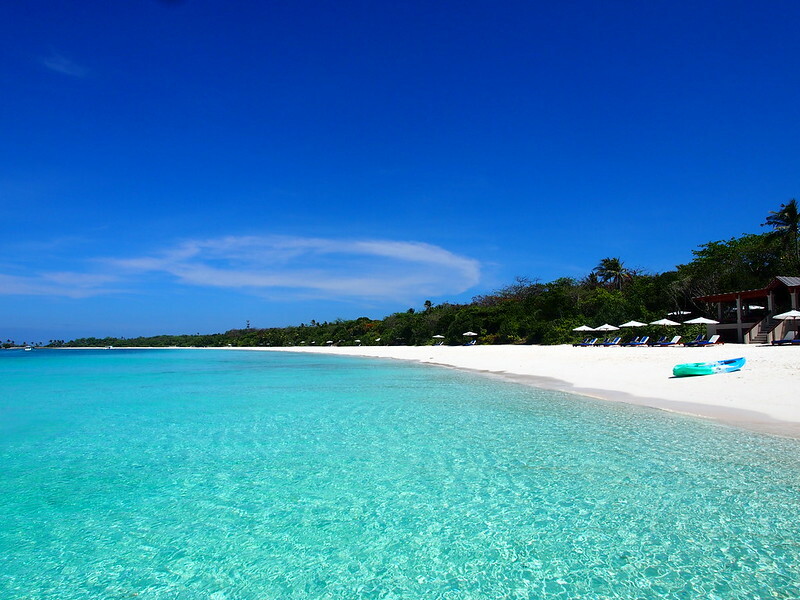 Exclusively available at Rustan’s in the Philippines. 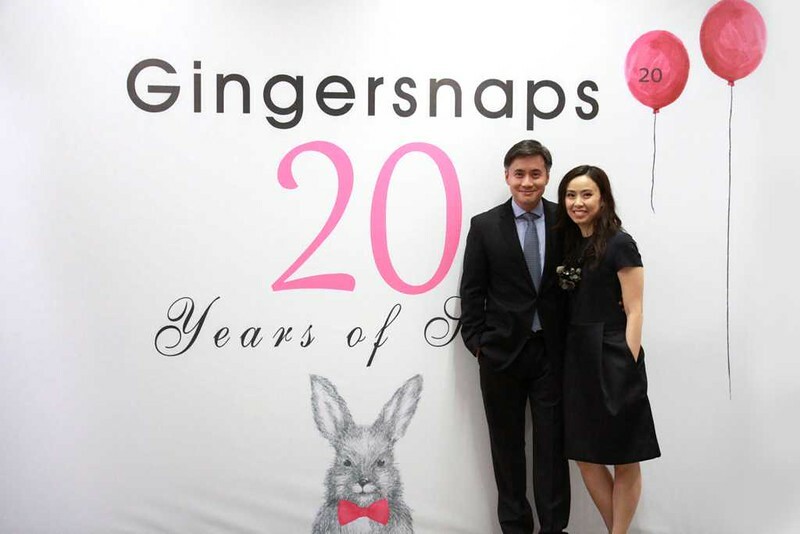 I had the honour of hosting Gingersnaps’ 20th anniversary. It is hard to believe that Gingersnaps is already 20 years old. The brand, its products and its stores always look so new and fresh! I make no secret of my admiration for Gingersnaps. My daughters have always worn their clothes. I wore them during my pregnancy. 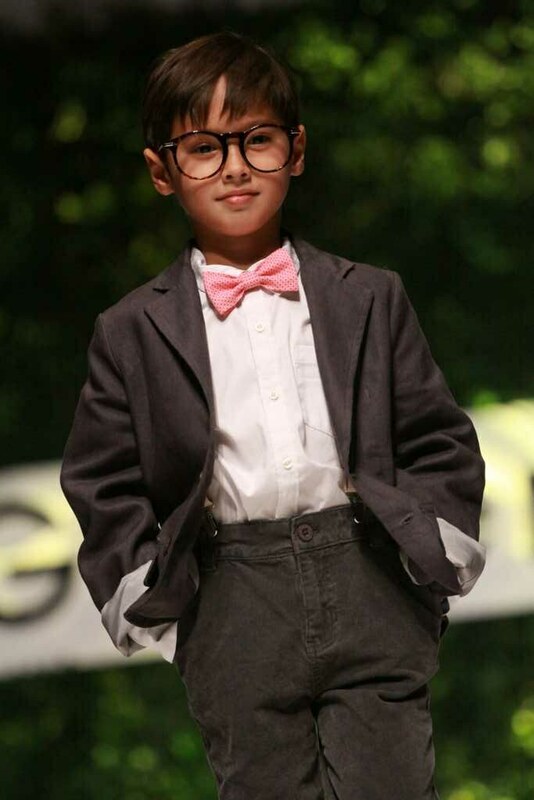 They have the most fun and fashion-forward clothing for kids. The quality is always excellent. And the price points are more than fair. It makes me proud to see how successful this brand has grown. 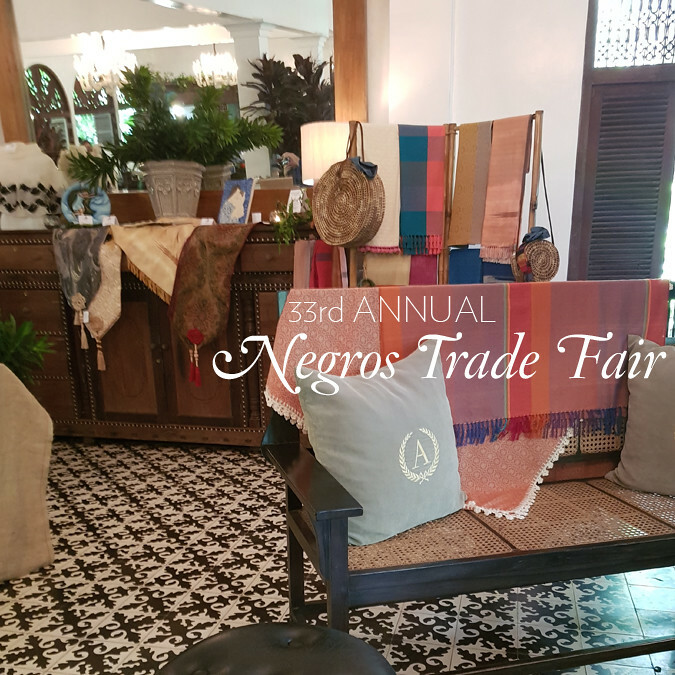 It is a 100% Filipino brand that has gone global. 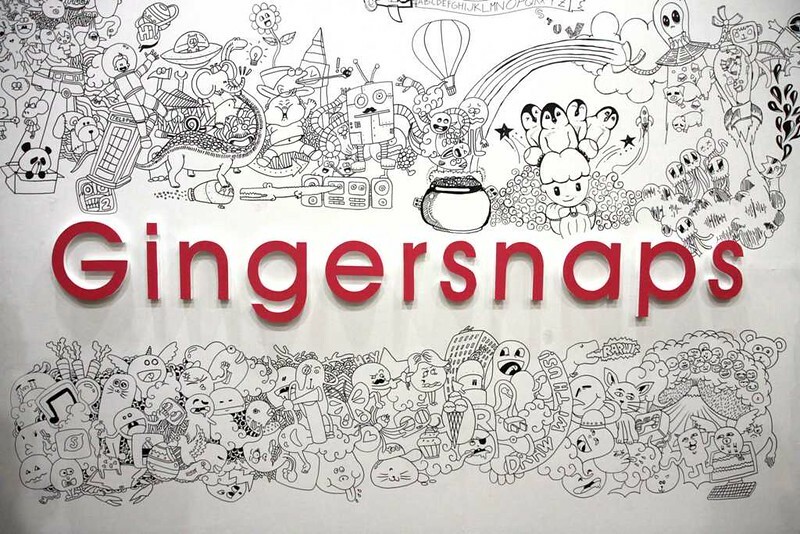 Gingersnaps is now in Singapore, Thailand, Indonesia, Malaysia, Saudi Arabia and the UAE. The president and creative director of Gingersnaps, Jerry and Sabrina Uy. 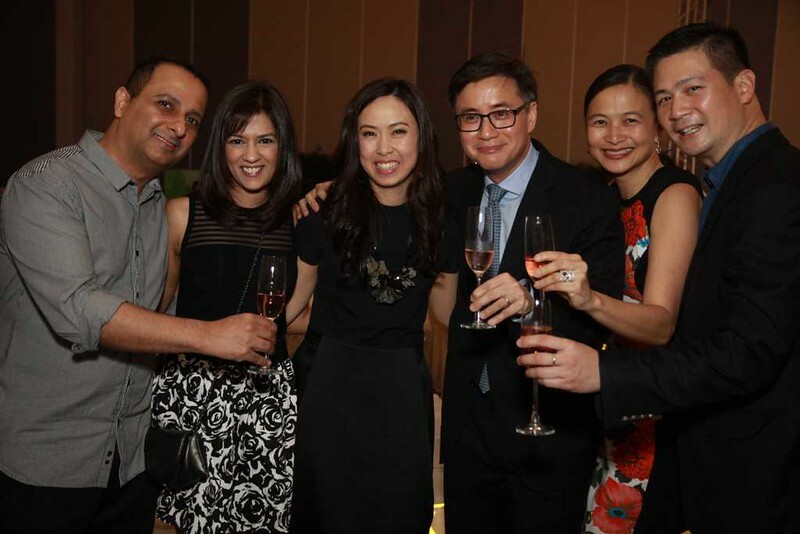 I’m so honoured to have hosted the 20th anniversary of a brand I love so much. 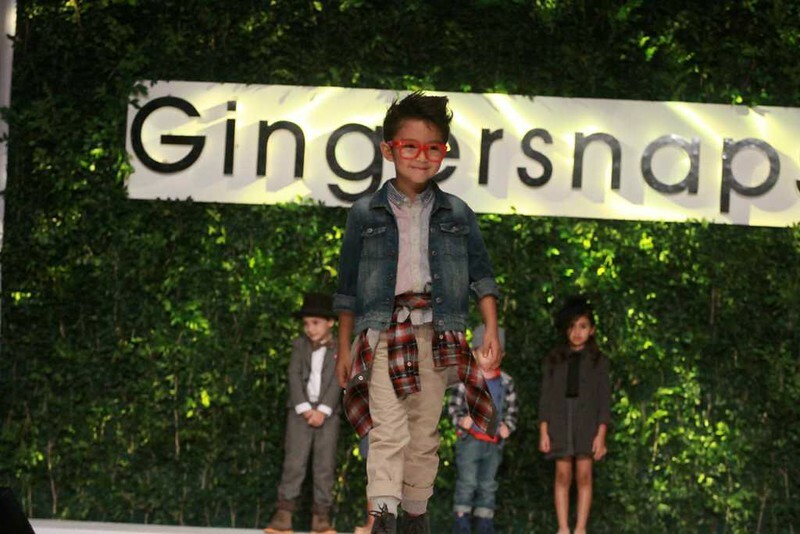 The online Gingersnaps Model Search was a huge success. They got over 3000 entries. They got narrowed down to fifty. 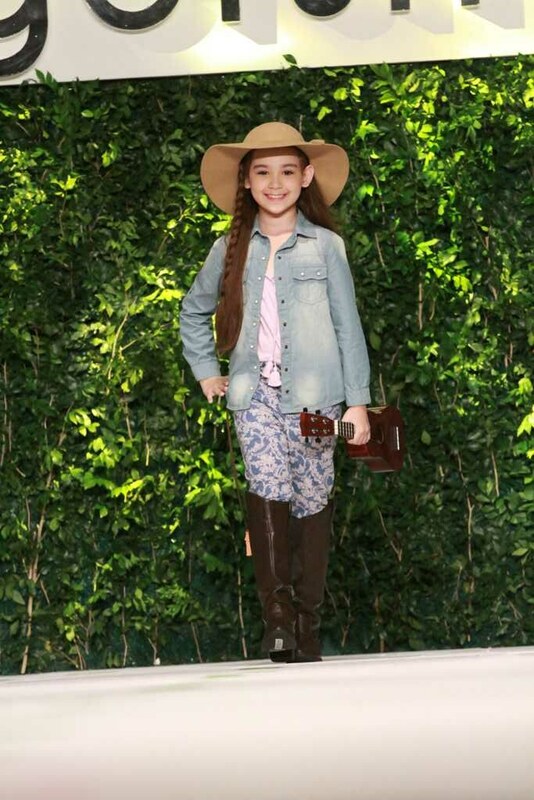 All 50 applicants underwent a casting call where they had to pose for the camera and walk on the runway. 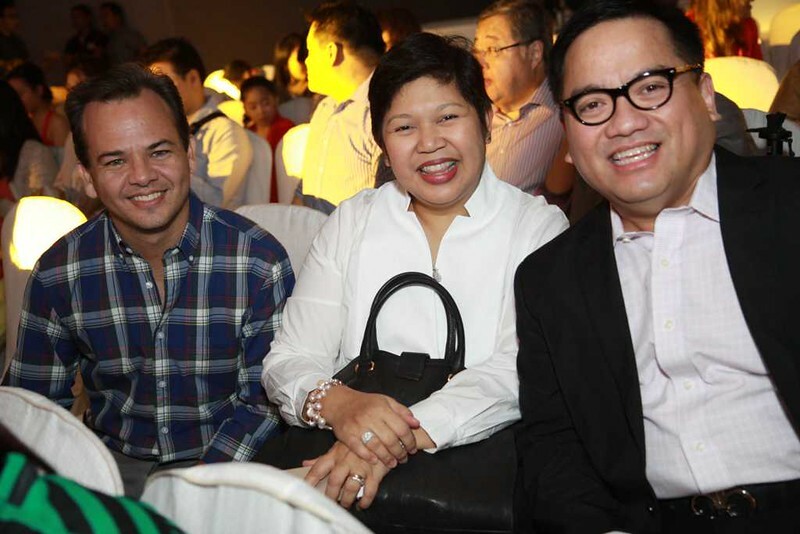 The judges were fashion heavy-weights Mark Nicdao, Robby Carmona, Pam Quinones, Frank Briones and Gingersnaps’ Sabrina Uy. 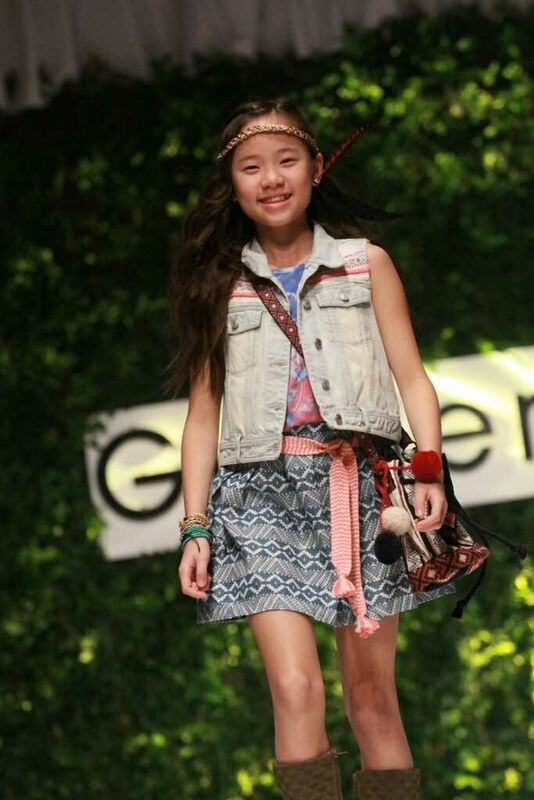 From the fifty, only ten were chosen to be the new faces of Gingersnaps! 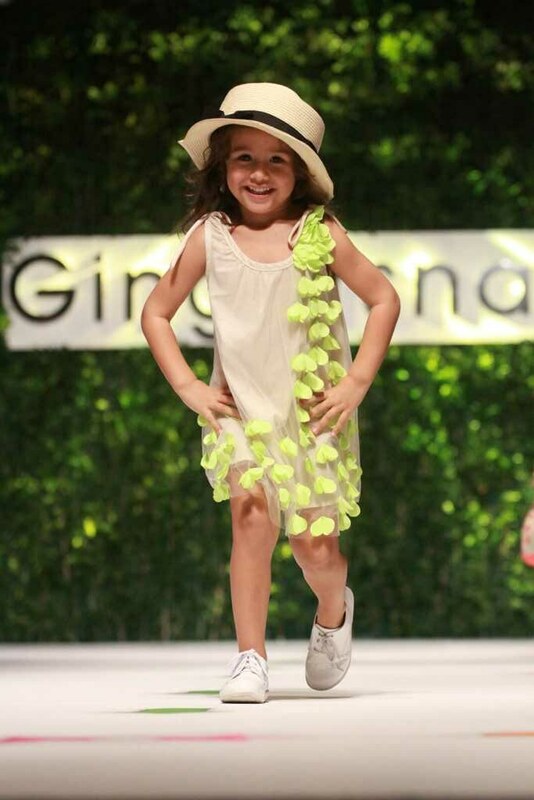 For the latest news on Gingersnaps, click here. I had some time this weekend. Did what I liked doing — online shopping. I found some good deals at Luisa Via Roma. Here are some shoes that are already marked down and still have an additional 10% off at check out. Remember that with Luisa Via Roma, the price you pay includes taxes and delivery all the way to your door in the Philippines. 01 Saint Laurent Tributes calfskin in red and green. These ones are now 30% off at €688. 02 Very nice pair of Pierre Hardy. Already 70% off. Sale price €274. 03 I love the curve of this heel. Alexander McQueen 60% off. Sale price €414. 04 Calf skin metal cage pumps from Sergio Rossi 40%, now €478. 05 Brushed nappa leather lace up shoes from Chloe. Now 50% off at €275. 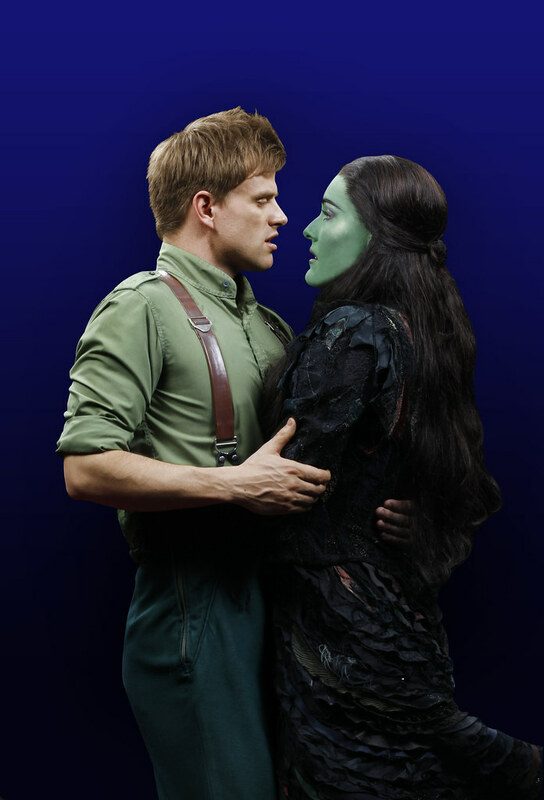 Defying Gravity. From the original Australian production. Photo by Jeff Busby courtesy of Wicked. As Long As. 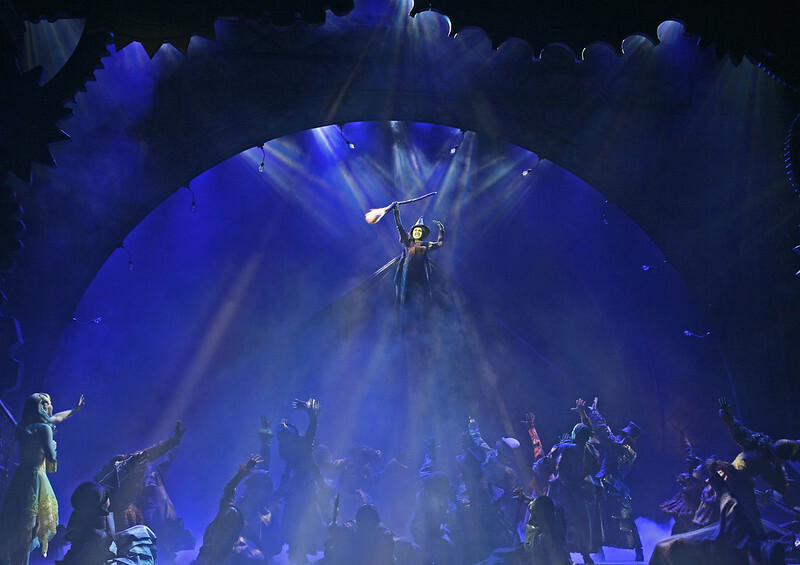 Photo by Jeff Busby, courtesy of Wicked. For Good. Photo by Juho Sim, courtesy of Wicked. 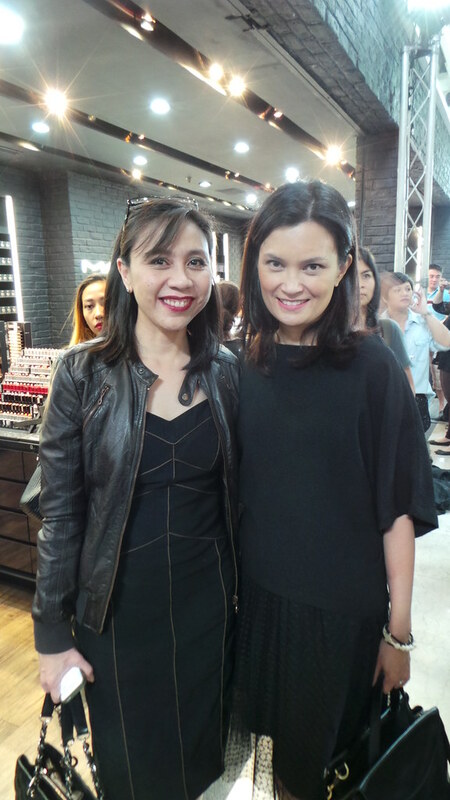 A couple of weeks ago I attended the MAC Wicked Greening event at their boutique in Glorietta. 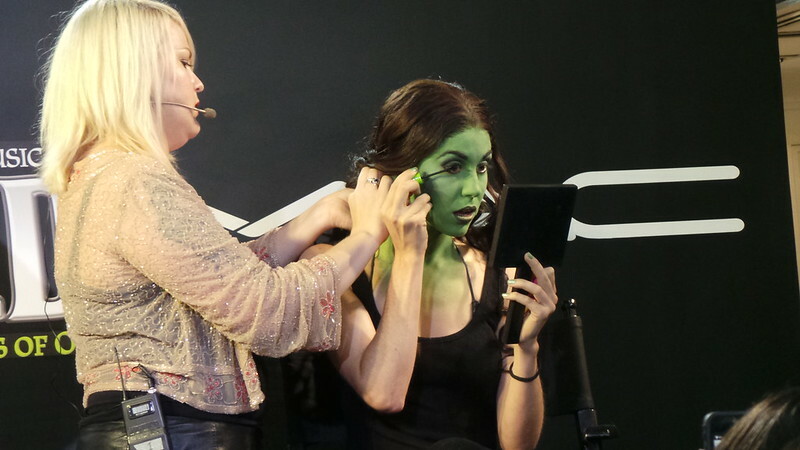 I got to witness the application of Elphaba’s green make up. I’d say the whole face took less than half an hour. 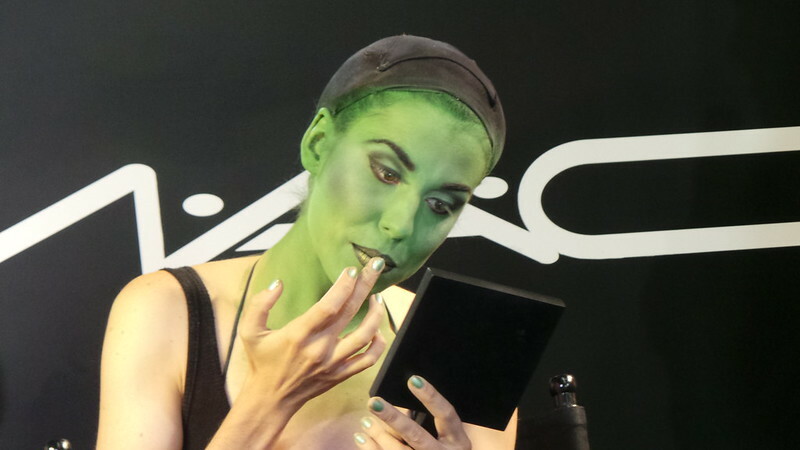 Ali Calder is this international production of Wicked’s Elphaba understudy. 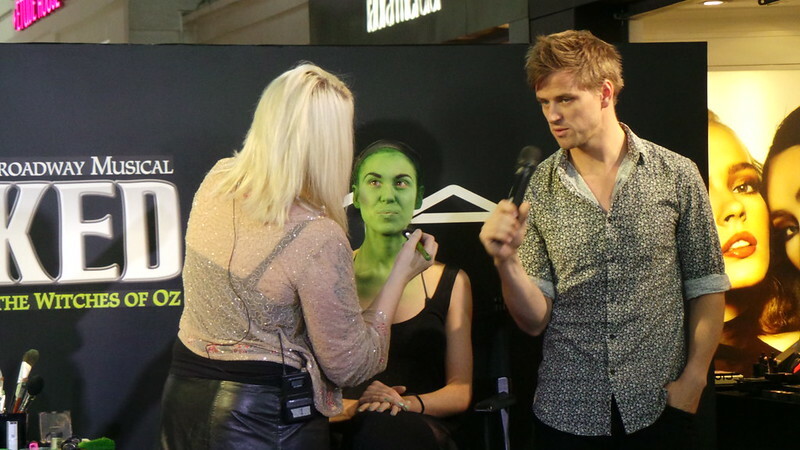 Wicked’s make up artist Kellie Ritchie demonstrated the application of Elphaba’s green make up using all MAC cosmetics. The green body paint isn’t available commercially. It is part of their PRO line. 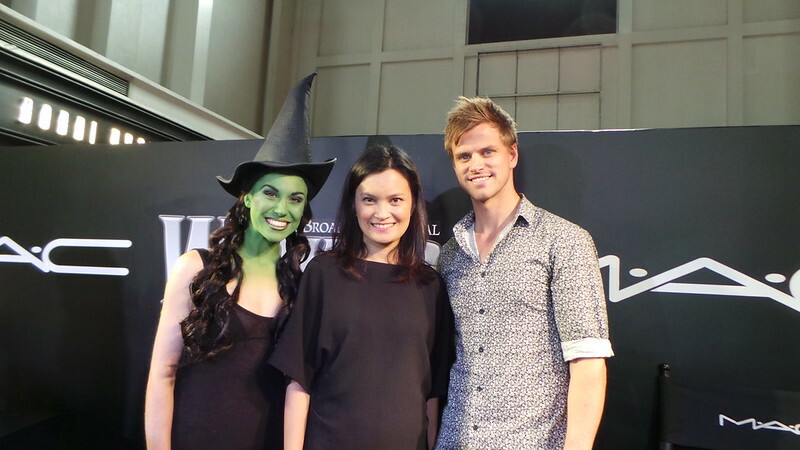 With Ali Calder and Steve Danielsen who plays Fiyero, the leading man. 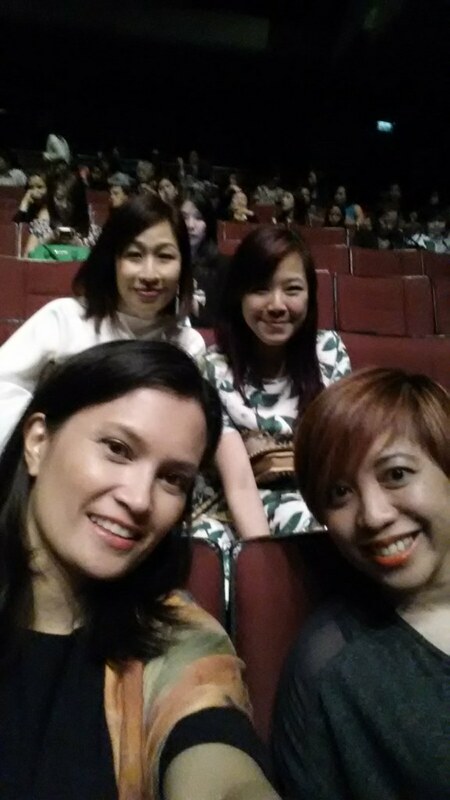 They rushed back to the CCP shortly after this event to prepare for that evening’s performance. Which I got to watch. 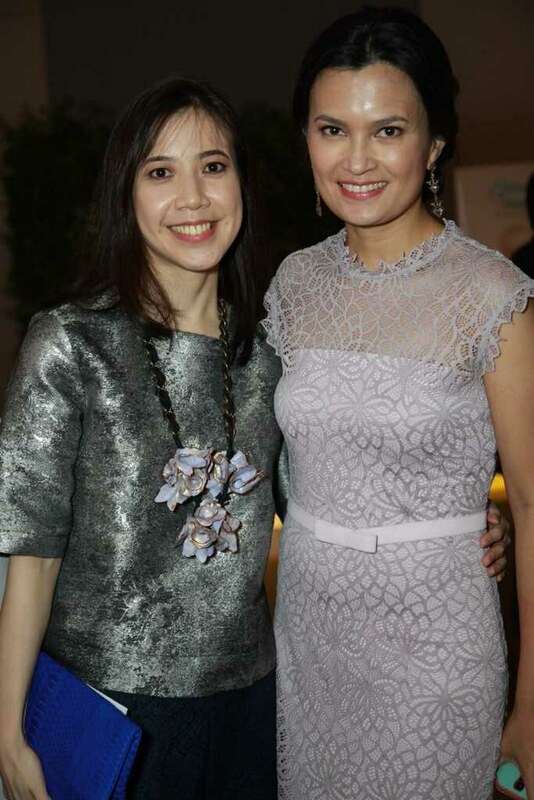 With Estee Lauder’s Country Manager Mel Lerma. My first friend since birth. 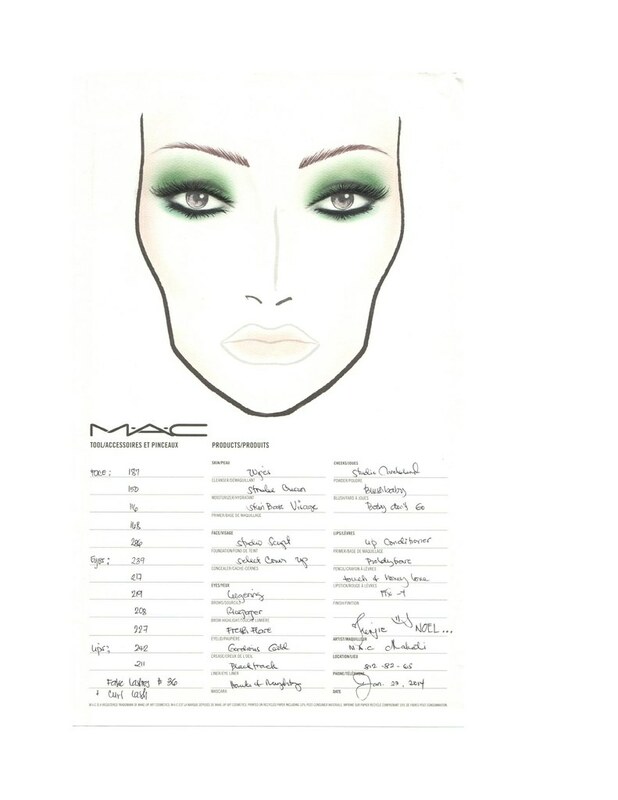 This face chart shows how you can do a MAC Wicked-inspired look with emphasis on the eyes using shades of green. That evening after the MAC Wicked Greening event, we had dinner at the Diamond Hotel then proceeded to the CCP to watch Wicked. It was a treat to watch the production with Manila’s top editors and writers – Cheche Moral, Agoo Bengzon, Jane Kingsu and Cai Subijano. 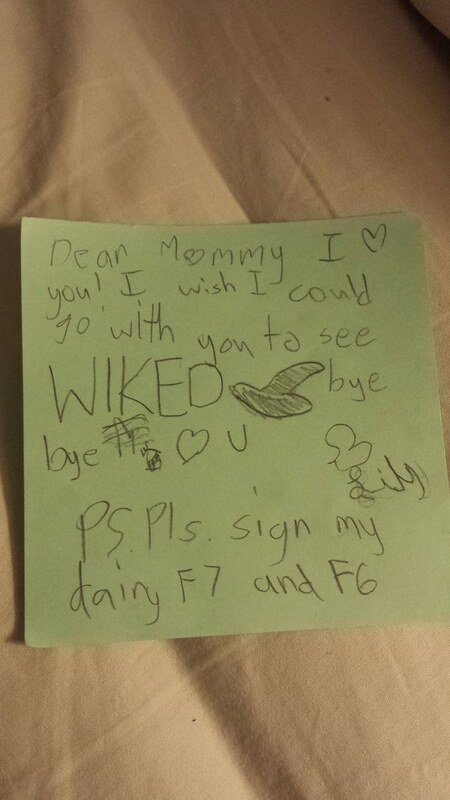 That night I got home and found this note in my bedside. From Lily. She knew I was watching Wicked without them. And made sure I knew how she felt. Haha. 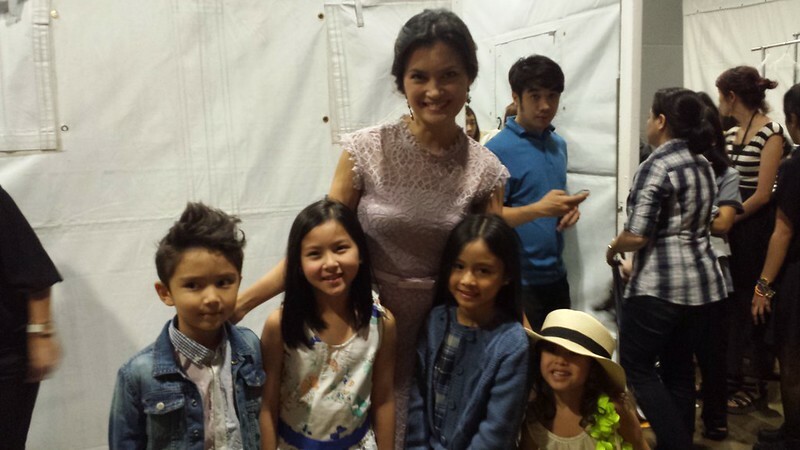 So a few days after, I chanced upon some good seats for a Yolanda benefit from Tessa Prieto. I bought three tickets for Soph, Lily and my Mom for the January 31st show. They loved it. All three girls are singing show tunes everyday. 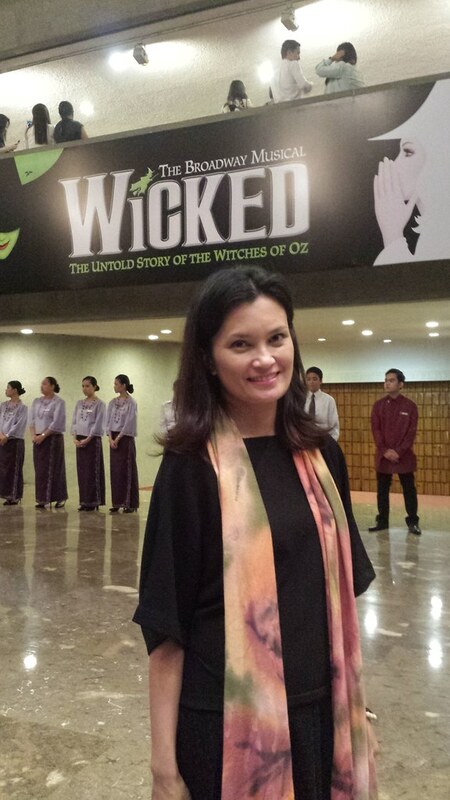 Wicked is showing in Manila until March 9th. 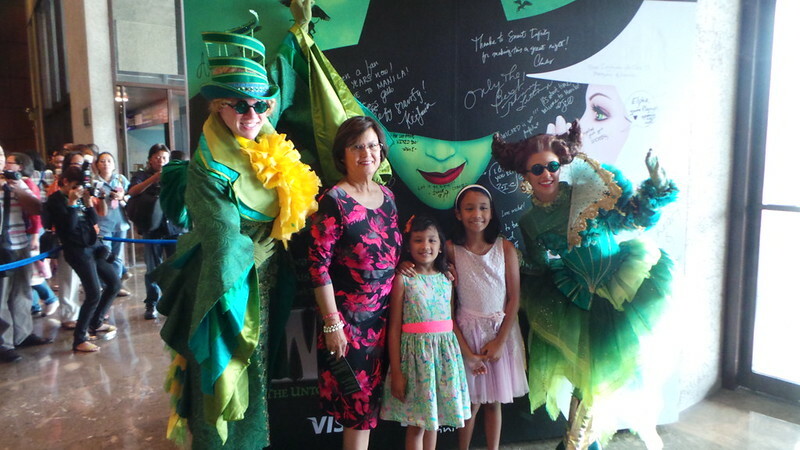 For more information on Wicked in Manila, click here. 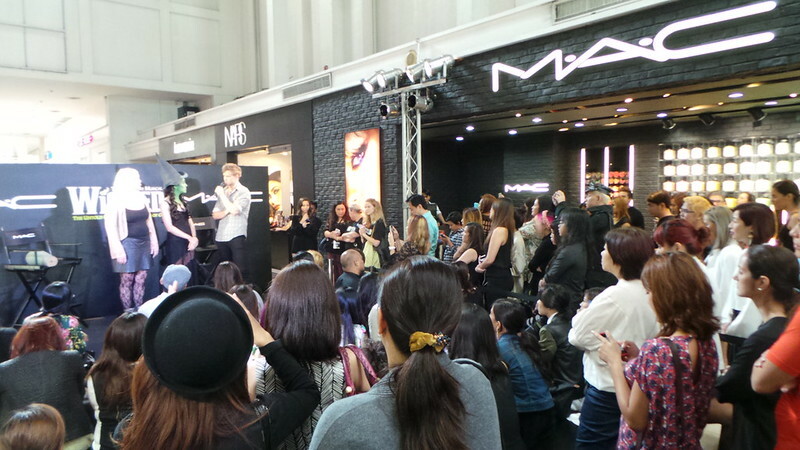 For updates from MAC Cosmetics, click here. 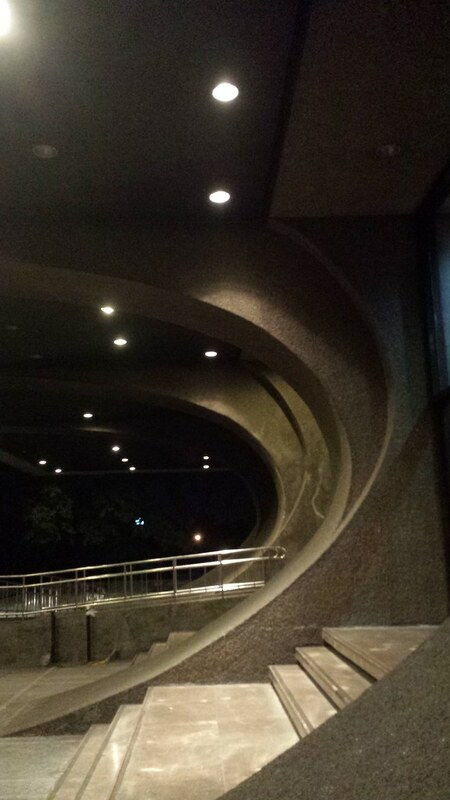 So remember last July I attended the rebranding of Watson’s in Greenbelt 1. I stocked up on a gazillion boxes of tissues, wet naps, and hand soaps. Nothing beats their sales and bonuses. … and get a chance to win 50 iPad mini, iPhone 5s, and Watsons GCs every two weeks. Plus, a brand new BMW 116i can be yours, too, in the grand draw! It is very easy to join. Every P500 purchase, inclusive of at least one qualifying product from Watsons or The SM Store Beauty Section, entitles you to an e-raffle ticket. To register, text WATSONS REG <name/address/email> to 2600. 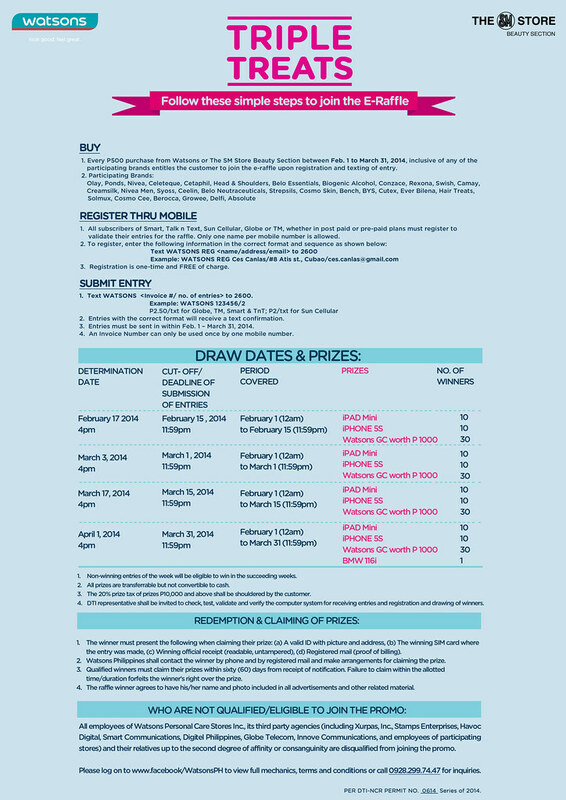 To submit entries, text WATSONS <invoice #/no. of entries> to 2600. 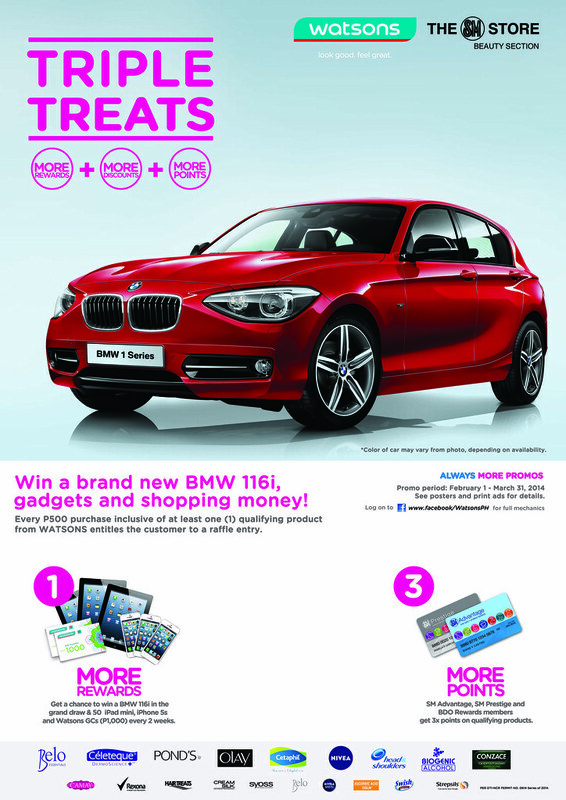 Start shopping at Watsons and The SM Store Beauty Section now and get a chance to win a brand new BMW 116i. Per DTI-NCR Permit No. 0614 Series of 2014.